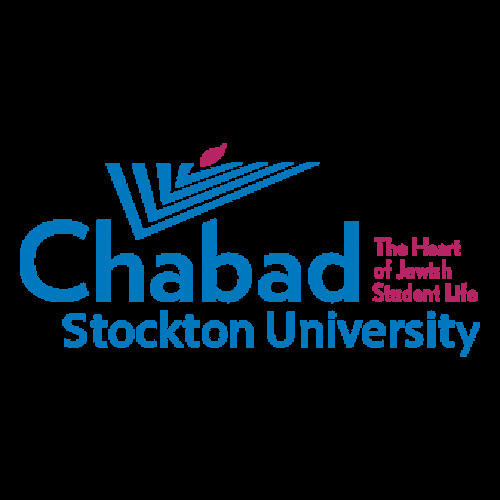 While Stockton does not currently offer a Kosher meal option, here at Chabad we are determined to help make kosher food possible. Please submit this form with any questions or requests regarding kosher food at Stockton. How can we assist with Kosher food?